All-Freight Limited is the new name in North Lincolnshire for freight forwarding. The company has been formed with the intention of providing a personal service to all importers/exporters and we are proud to offer a complete Logistics solution for our customers with partners in Sea, Air and Land transport worldwide. Our staff have many years’ experience in Freight Forwarding and are only too pleased to offer advice to anyone wishing to import or export for the first time – or even to give experienced shippers a helping hand! We can also offer a UK distribution service and warehousing, packing and unpacking facilities both locally and through our contacts nationwide. 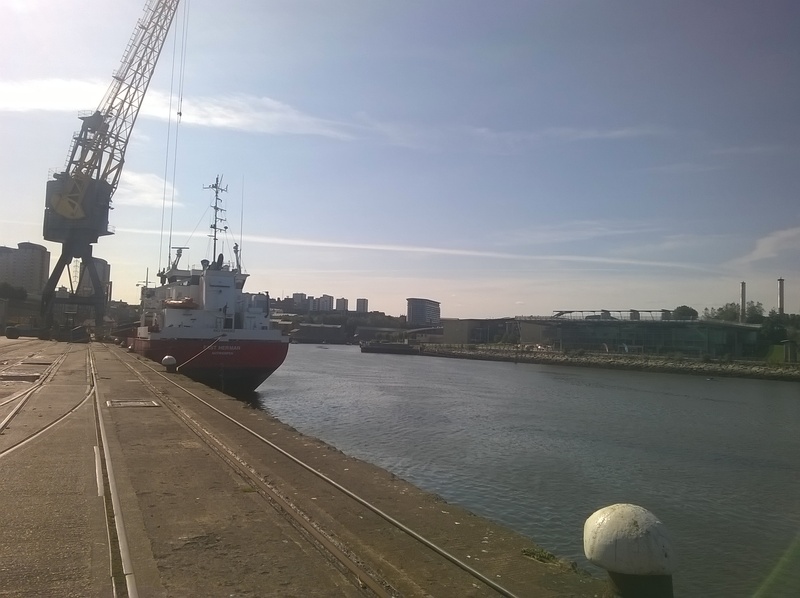 We are pleased to announce that we have now moved to new premises at Barrow Haven to complement our existing services with some new ventures working alongside Old Ferry Wharf Limited to offer cargo and commodity inspections and ship's agency across the UK and Western Europe. Currently owned and managed by Keith Dunn who has worked in the shipping and logistics industry in the North Lincolnshire area for over 40 years, during which time he has acquired vast experience and knowledge of all aspects of the industry from his early years as a Customs clearance clerk to now having covered the whole range of import/export work, warehousing and distribution, project cargo and ship's agency. 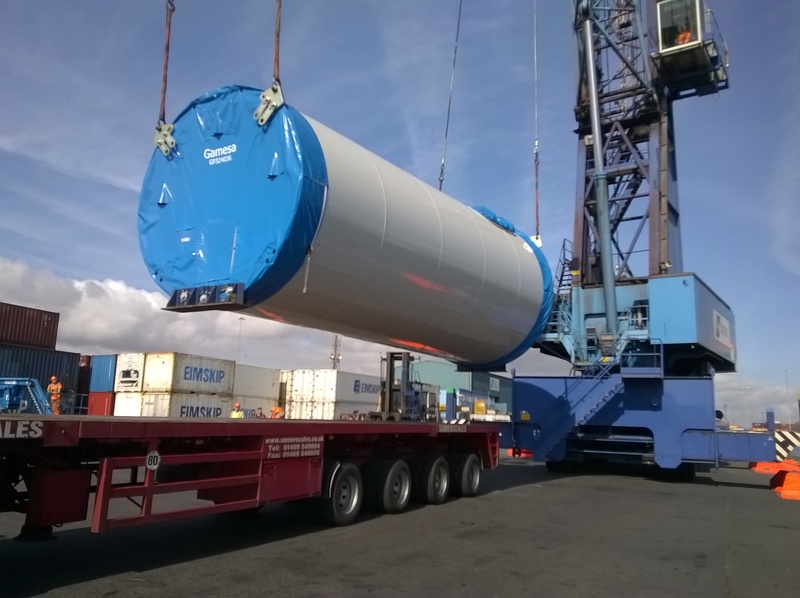 With the support of some well-known names in the industry both nationally and internationally, All-Freight has the scope and capacity to offer shippers a bespoke service in which they feel that their business is our only business and they can be assured of our full attention to their requirements at all times. 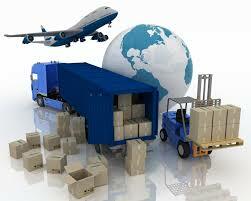 All-Freight offers a complete freight forwarding service for its customers by land, sea or air. We work with a number of carefully-selected partners to offer international movements by any means for any thing from a small parcel to a large, out-of-gauge piece. 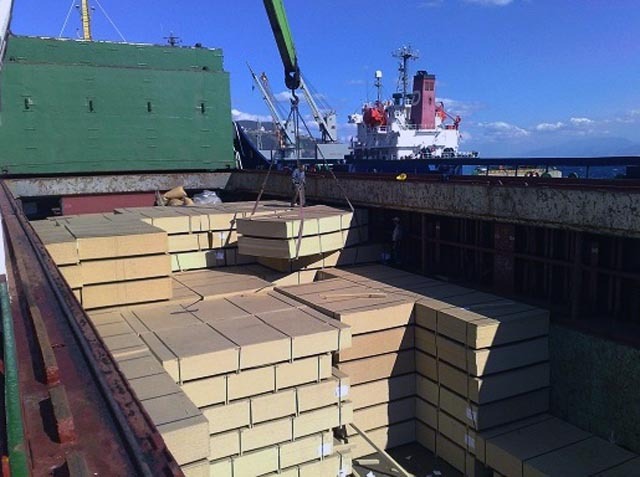 We also offer the facility to move bulk cargoes from and to any port in the world and the complete package of port services that such shipments require - chartering, stevedoring, ship's agency, warehousing and on-carriage to final destination. All-Freight also offers a complete distribution and warehousing solution within the UK. We work with our regular partners to cover domestic movements of small boxes, single or multiple pallets and full loads from A to Z (not just B!) on both "Next Day" and "Economy" services so customers get the service they need at the price they are willing to pay, safe in the knowledge that All-Freight will look after their goods and deliver on time.